How to play with 3-in-1 game set? Grafilius >> Our products >> How to play with 3-in-1 game set? 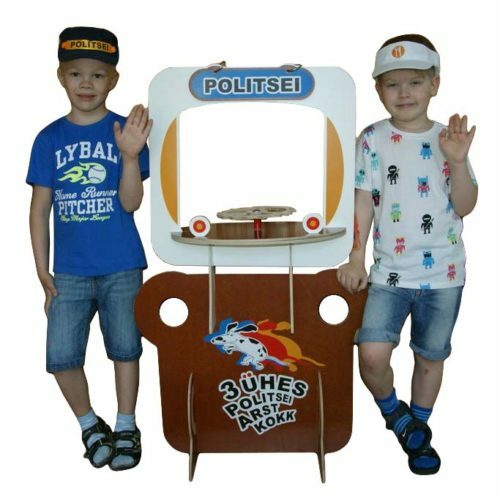 The 3-in-1 game set is suitable for carrying out dramatic games with a smaller group of children (4-6 children) either with the guidance of an adult or on the children’s own personal initiative. With the game set it is possible to develop many skills and competences that are brought forth in the national curriculum of children’s preschool establishments. 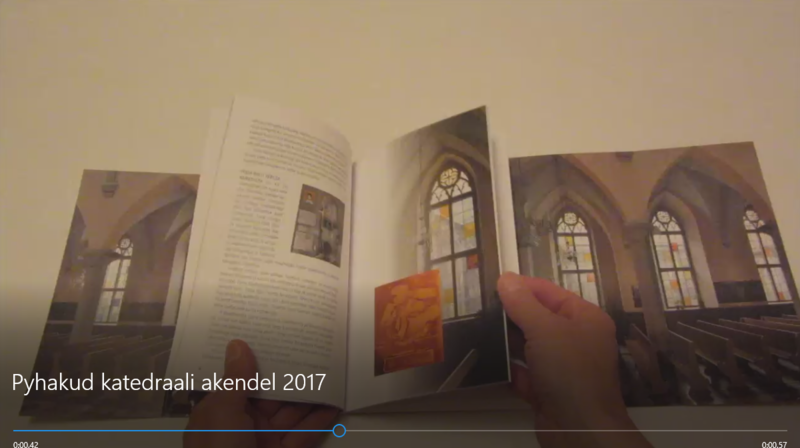 Every game set includes the special guide with it (32 pages). 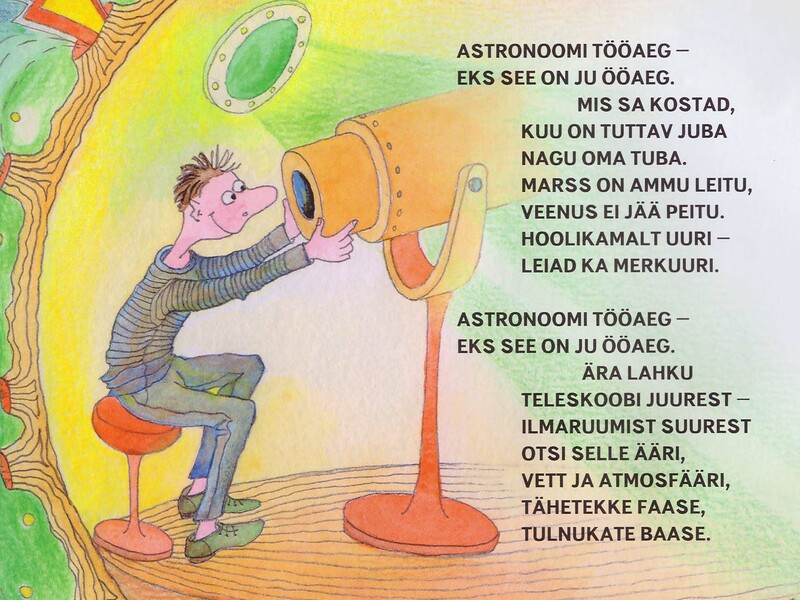 The guide is created by the institution of educational sciences at the Tallinn University. The project was carried out and co-financed by the European Regional Development Fund in 2016 and sponsored with the support measures from EAS (Enterprise Development Foundation). This guide is focused on kids aged 5-7 with emphasis above all on the development of social skills and preliminary skills of reading and writing, but the set can also be used in earlier preschool years. The games brought out in the guide can be amended according to the children’s interests and the goals of teaching. Project manager at the Tallinn University: PhD Tiiu Tammemäe, lecturer of Special and Social pedagogy. Conducted by MA Janne Rannala and BA Kelli Halman. The aim of the project was to join the best skills of the designers and educational scientists in company product development, as a result of the study the game set was a match for developmental activities in kindergartens.